The contact spreadsheet template allows you to bulk-add contact info and details about your prospects, customers and team members. 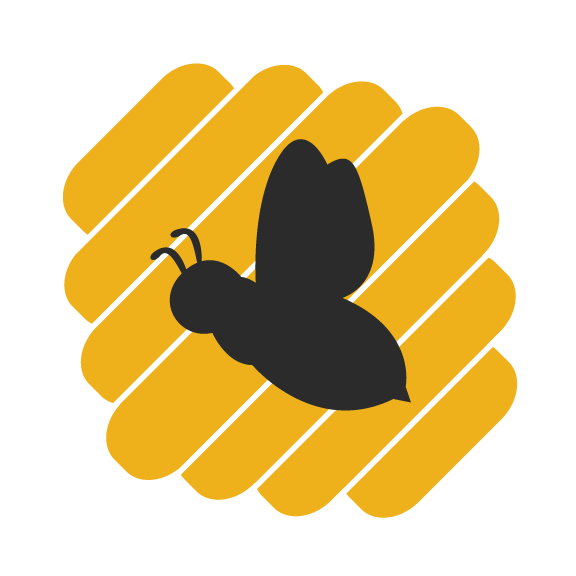 When uploaded, myBeeHyve creates Contacts and follow-up reminders in your Daily Task List. You can put a lot of information into the spreadsheet, we’ve put together a reference list to help clarify what each field means. Notes Include any important notes about this contact, like favorite color or any special interests and hobbies. Follow Up Date The next date on which you would like to engage this contact. Leaving this blank will not set a followup date in the future. History 1 Enter notes about previous conversations, purchase history, or details to remember about this contact.